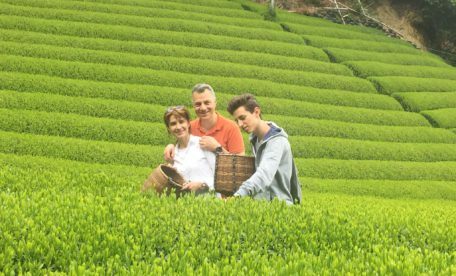 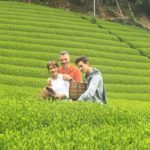 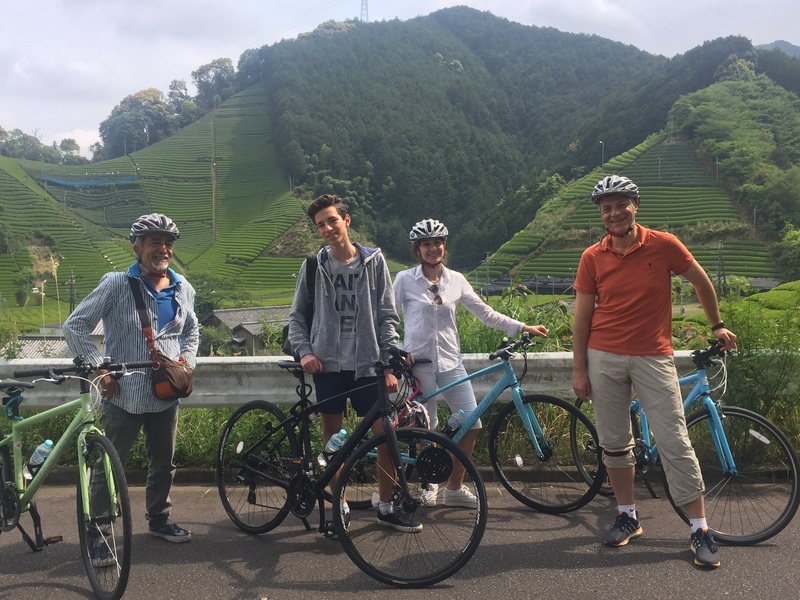 Short Bike Tour to a green tea farm in Shizuoka. 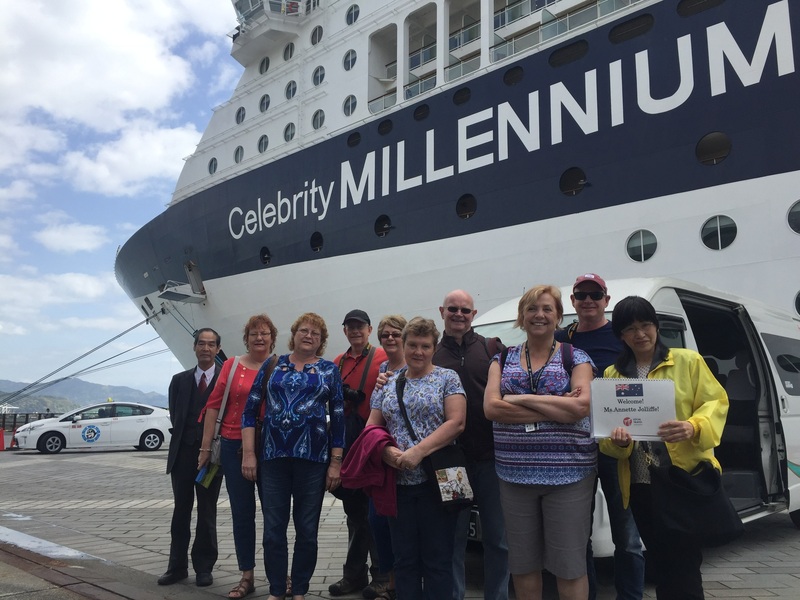 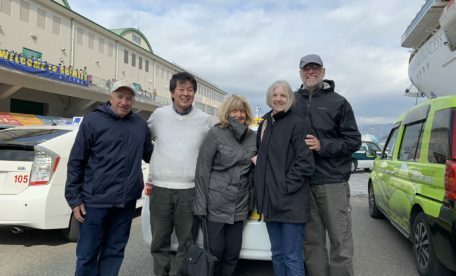 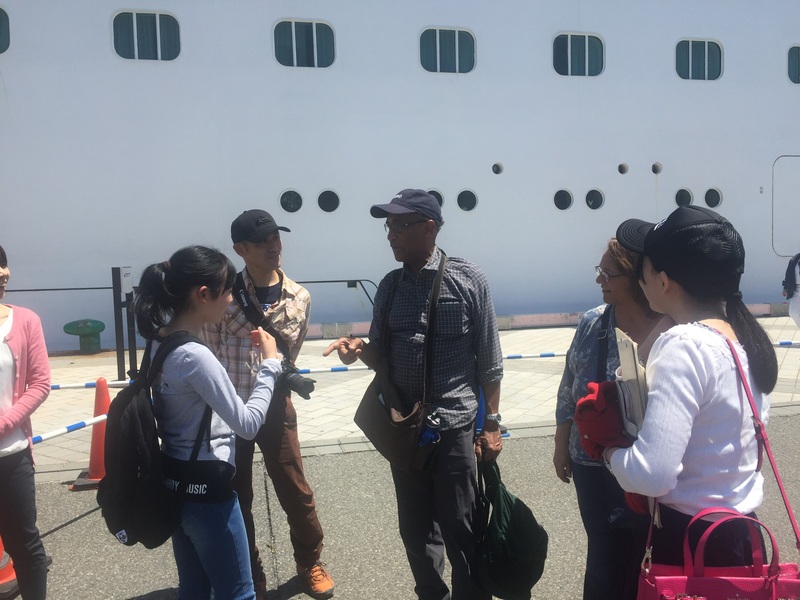 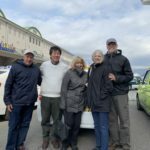 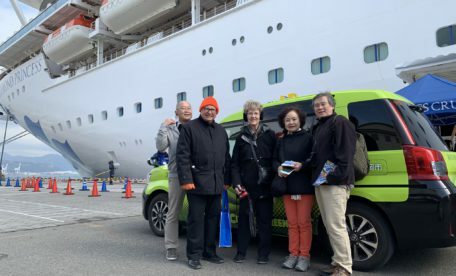 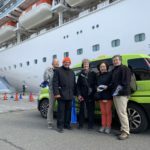 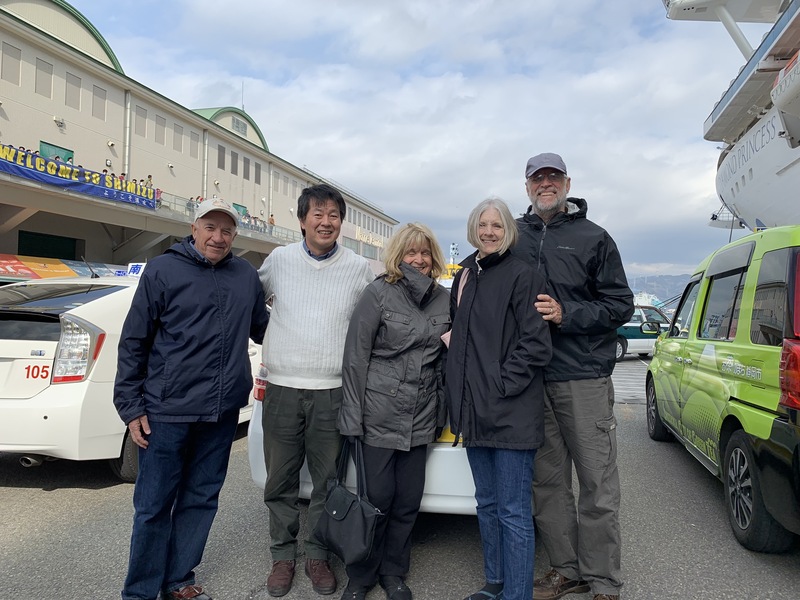 Private tours start from Shimizu Port for cruise ship passengers! 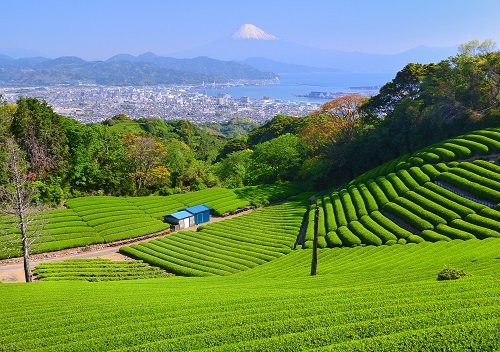 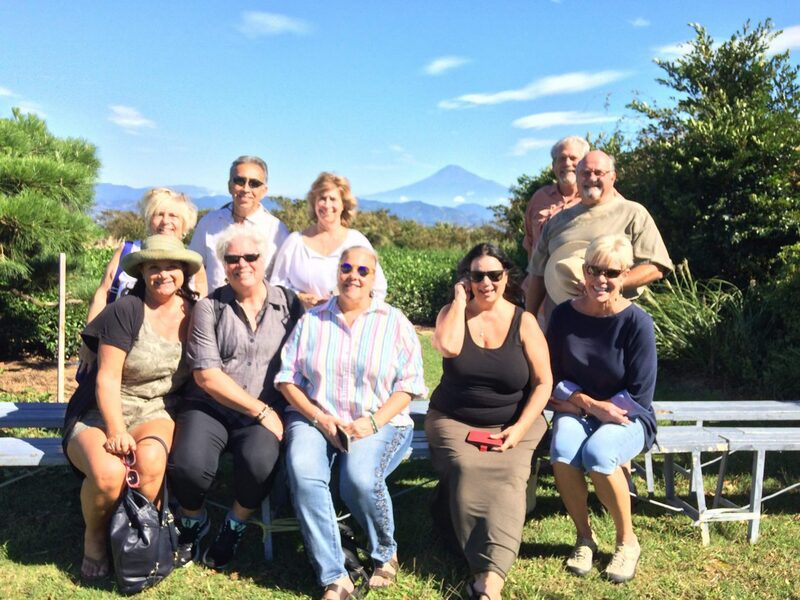 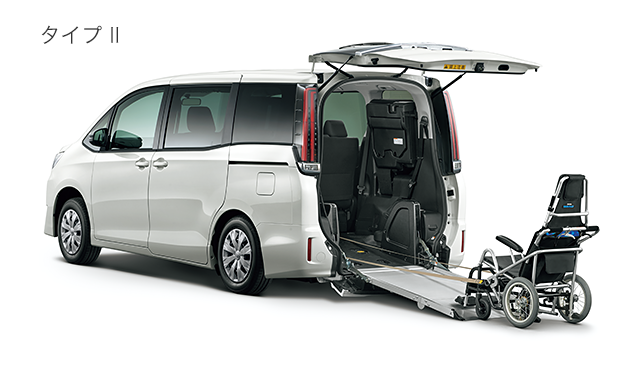 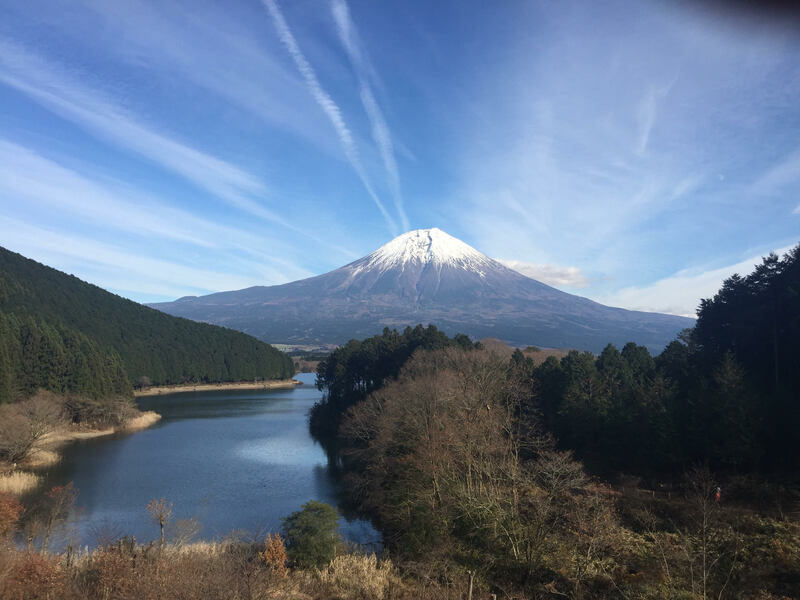 We are your partner to support your stay around Mount Fuji and Shizuoka! 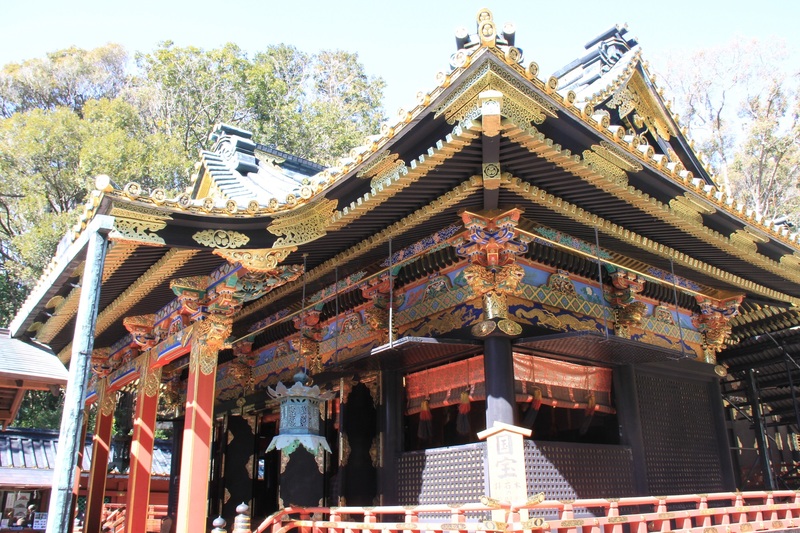 Kunozan Toshogu Shrine is one of the most popular sightseeing spots in Shizuoka City. 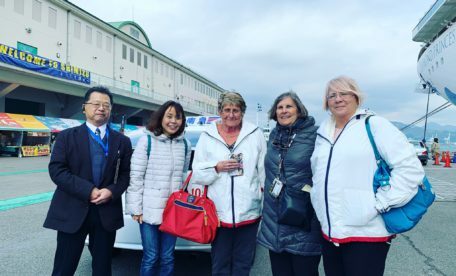 We are the only travel agent that have been providing private shore excurison at Shimizu Port since 2016. 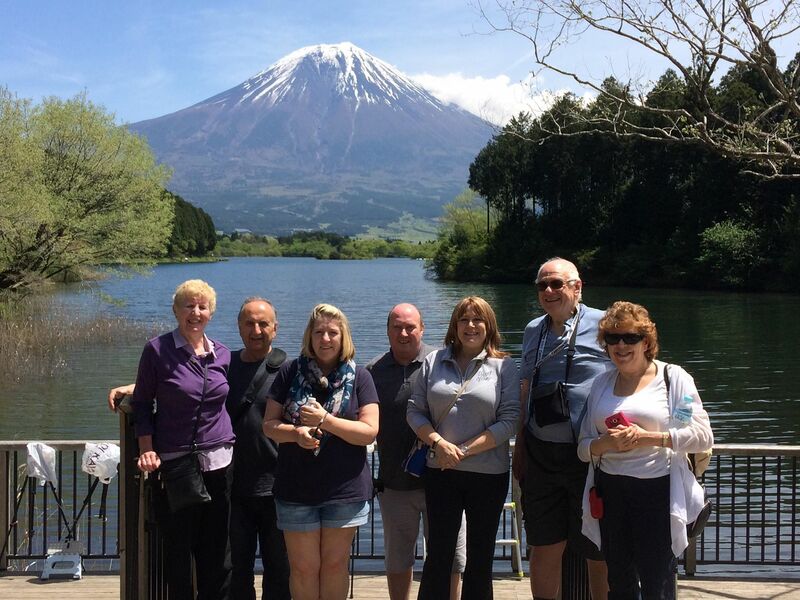 2nd March-11st March, We are sory Hirokane is out of office.